and other warming items to homeless in northeast Ohio and other regions during the winter. 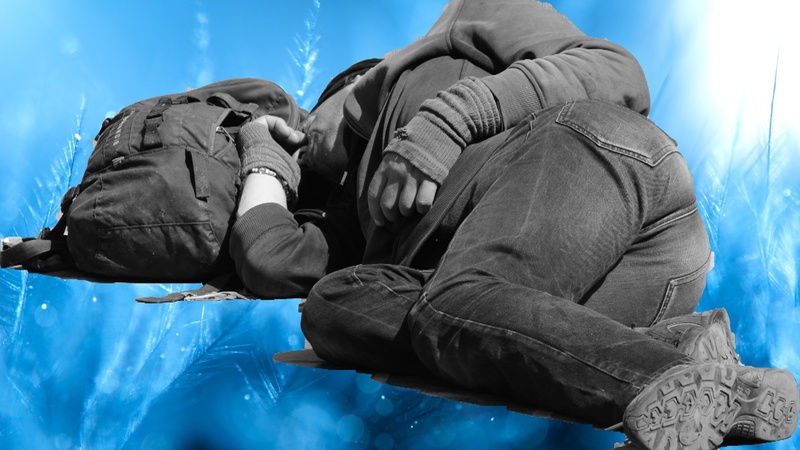 We find homeless under bridges, on the streets, in woods and fields, and other places to give them warm clothing and other items to stay warm. Learn more here. We supply homeless veterans with contact information for services they might not even know are available. SZM was founded by veterans. Learn more here. From volunteers through organizing collection drives to just donating money, there are many ways to help us. Find one for you here. Every two shirts we sell puts a coat on a homeless person. See the complete line of Tees, Tanks, Hoodies, Hats and other gear that you can purchase online here. Some videos are informational and some are fun, but they all have the same message…Nobody should freeze to death in America.